No adventure is complete without gems! 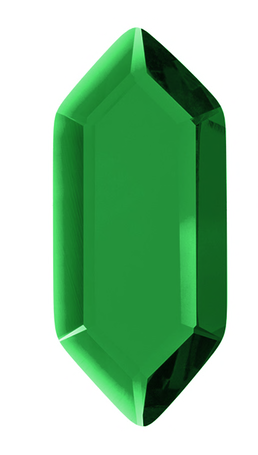 These high quality AAA grade glass gems measure 44mm x 18mm x 7mm and are Green in color. Glass is harder than metal so these won't be damaged if carried in the same pouch or chest as our coins. 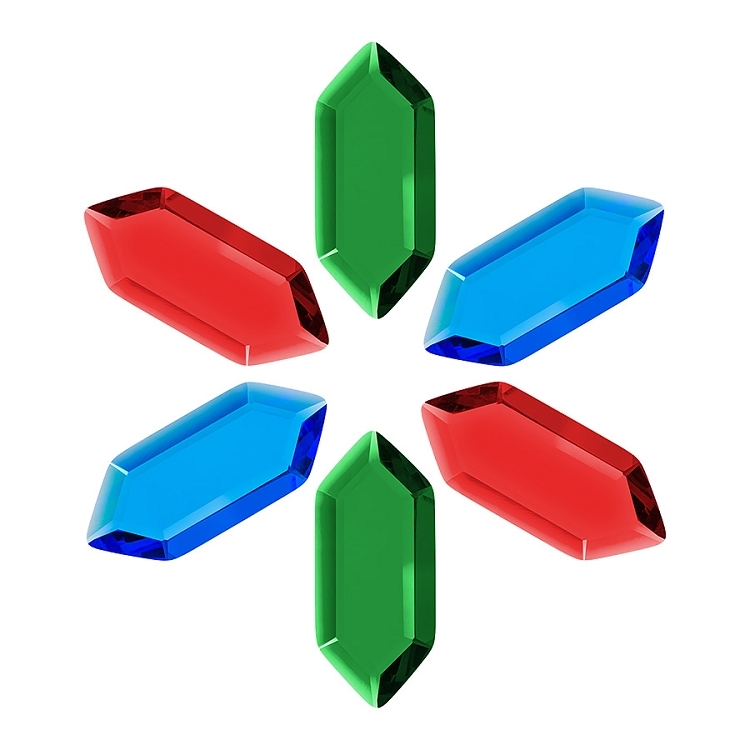 Gems can scratch each other however, so please use caution when handling so they last for a very long time.